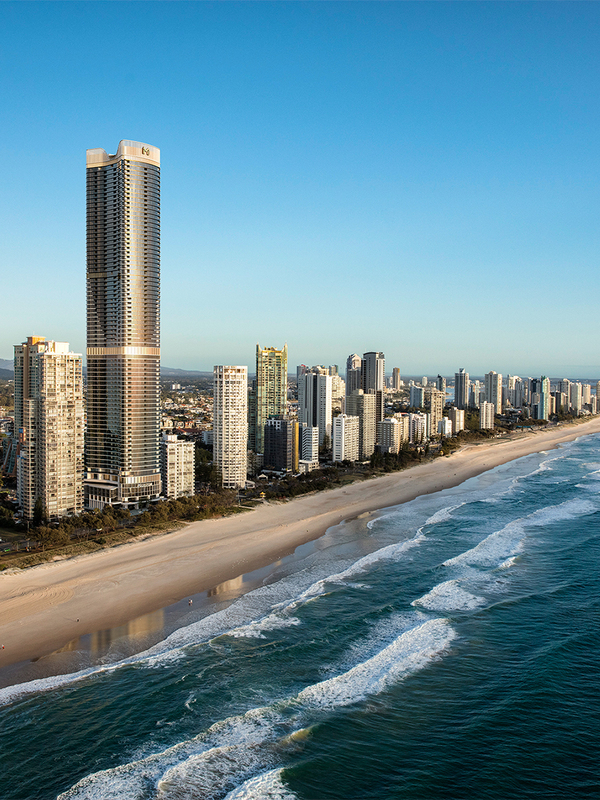 Meriton Suites Surfers Paradise will be a 5-star beachfront accommodation option on the Gold Coast, located directly on The Esplanade. 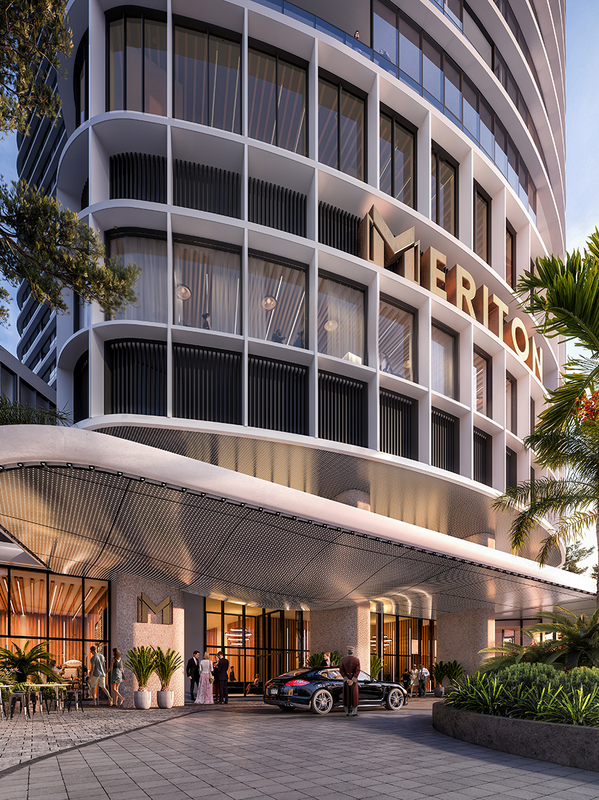 This brand new designer-inspired building, at a towering 75 levels, will become a new skyline landmark in what is Australia’s premier leisure destination. The serviced suites will be up to level 47 and, given the absolute beachfront location, most suites will boast unobstructed views of the beach and the Pacific Ocean.